Like previous years, a Prime membership is required to take advantage of the discounts. The deals begin at 6 PM Pacific / 9 PM Eastern on Monday, July 10, 2017 and last for thirty hours until 2:59 AM EDT on Wednesday, July 12. On the west coast, the end time is 11:59 PM Pacific on Tuesday, July 11. Amazon is also building up to the shopping festivities with five days of deals prior to Prime Day. Each day the sales are based around a different theme. 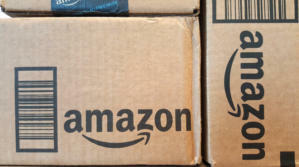 On Wednesday, July 5 there will be more voice shopping deals; on July 6, Amazon Music; July 7 is Amazon Video; July 8 is Everyday Essentials (Amazon’s line of gear for the home); and July 9 is Amazon Reading. 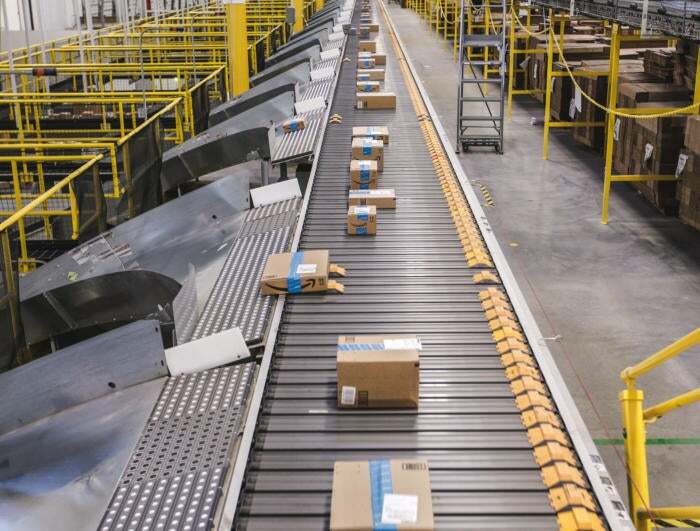 During every lead-up day, Amazon will also offer deals on smartphones and Amazon devices, and products from Prime Pantry—the company’s store for groceries and other home items.